Spreading a bit of spring around the house during this cold, wet winter has been on my mind lately. I’ve been trying to do that and keep a lid on unnecessary spending for the house. It’s been going well but I did have one slip-up a few weeks ago when I found these cool glass bottles, with glass lids, at a thrift store for only $10. 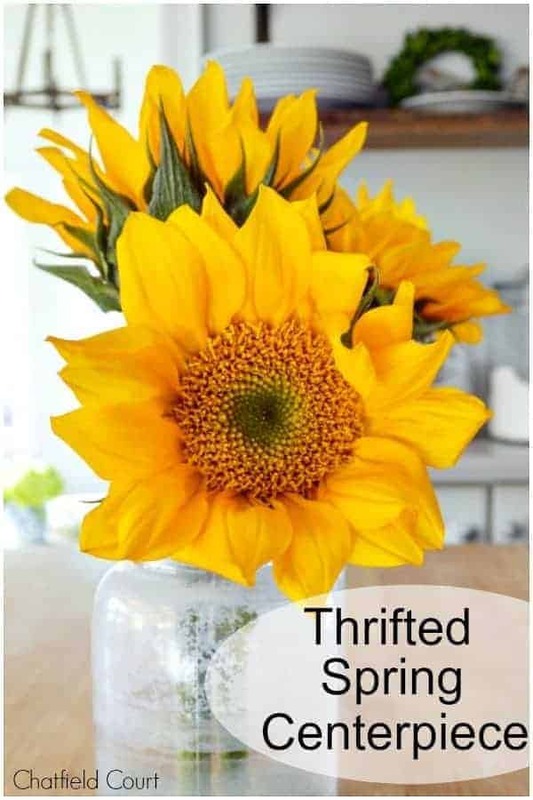 I wasn’t sure what I was going to do with them but they came home with me anyway and have quickly become my fave thing to use for a quick and easy spring centerpiece. Each one has some natural wear and tear but that just adds to their charm. I’ve had them all over my kitchen and dining area since I brought them home. A few flowers in each and I have a simple but pretty spring centerpiece. This is something anyone can do and it’s so easy. You could even go the free route and clip a few flowers or greens from your yard. Pretty decor doesn’t have to be expensive, or complicated. As far as my own decor, I tend to keep things simple so I either try to stay in the same color family or stick with one type of flower. To me, that makes more of a statement. 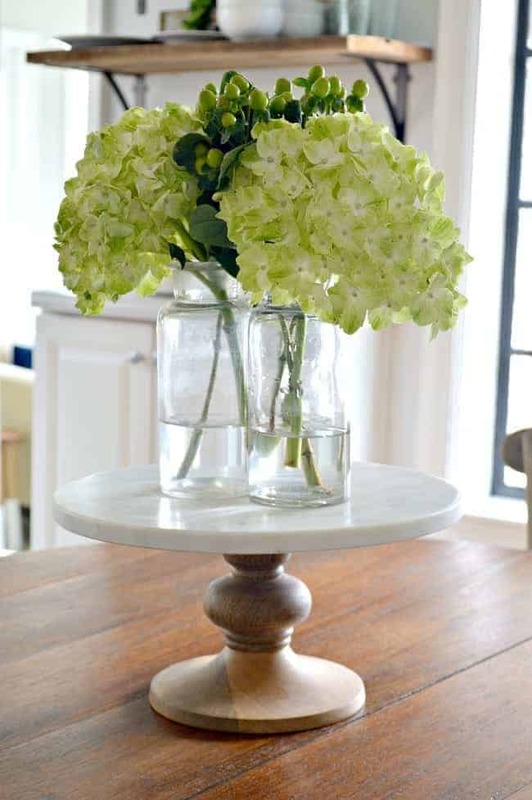 While I do love them in the center of the table and on the kitchen island, my favorite spot has been on the white buffet in the dining area. I sometimes struggle with this cabinet because it’s so big. I don’t like a lot of “stuff” around so this area can end up feeling a bit empty. 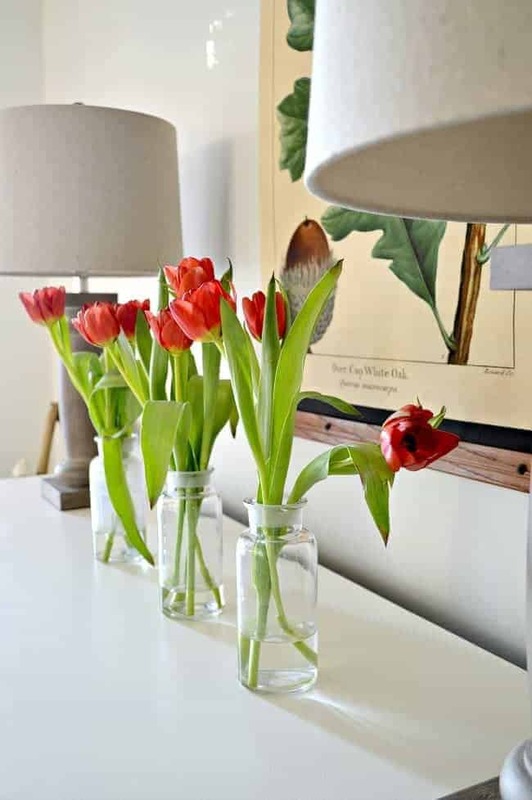 My 3 thrifted bottles and some beautiful red tulips make the perfect centerpiece, and just the right touch for Valentine’s Day. It’s definitely my favorite look so far. The great thing about my bottle trio is that I can change them out every week and get a new look. Best 10 bucks I’ve spent in a long time. Do you have a favorite thing that you like to decorate with? Be sure you visit the rest of the Thrifty Style Team and see what they’re up to this month. Next month we’re going to shake things up a little and offer a special giveaway, as well as our thrifty ideas, so you don’t want to miss it! Check out some of my past Thrifty Style Team posts. 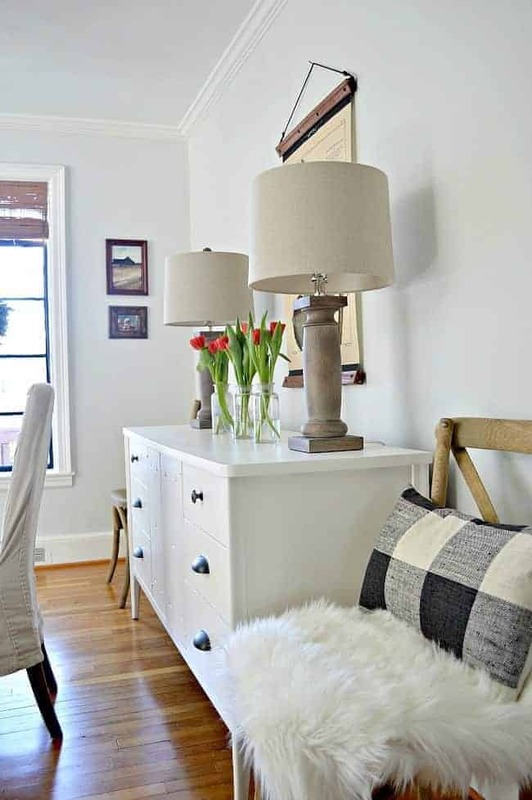 Remember the fun, faux fur stool? 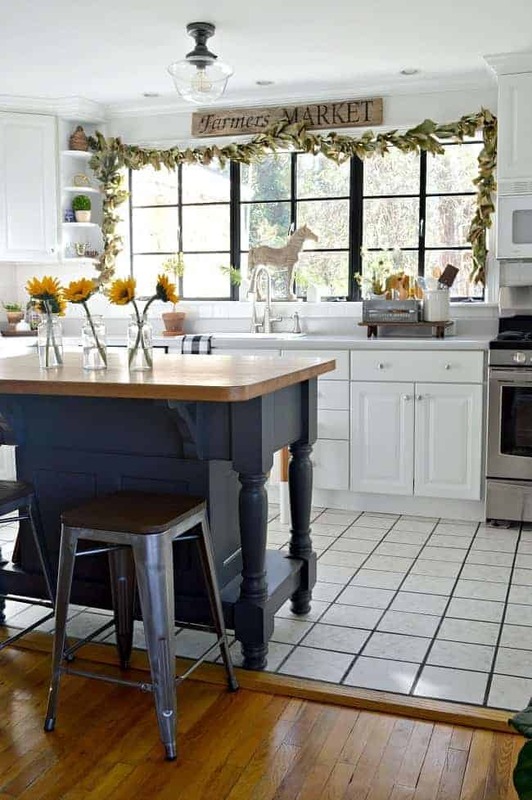 You can find that, here, and part 2 of my thrifty sunroom makeover, here. Isn’t it amazing what $10 can do to a room!? I love what you’ve done with your glass bottles. I’ll be on the lookout now ! Thanks so much Kim! It is amazing what $10 can do for a room. Best buy ever. Hoping you can find some for yourself. Looks so pretty! 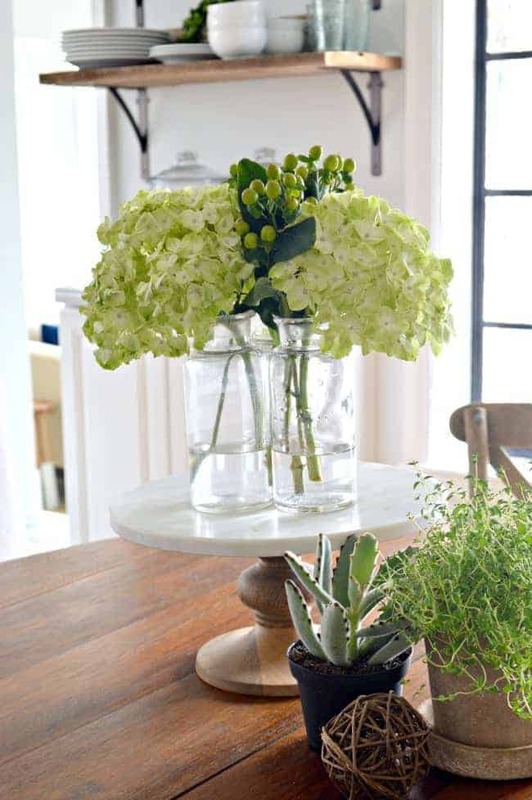 I love glass jars and vases! I actually collect glass jars and use them for flowers. good for you and your find! 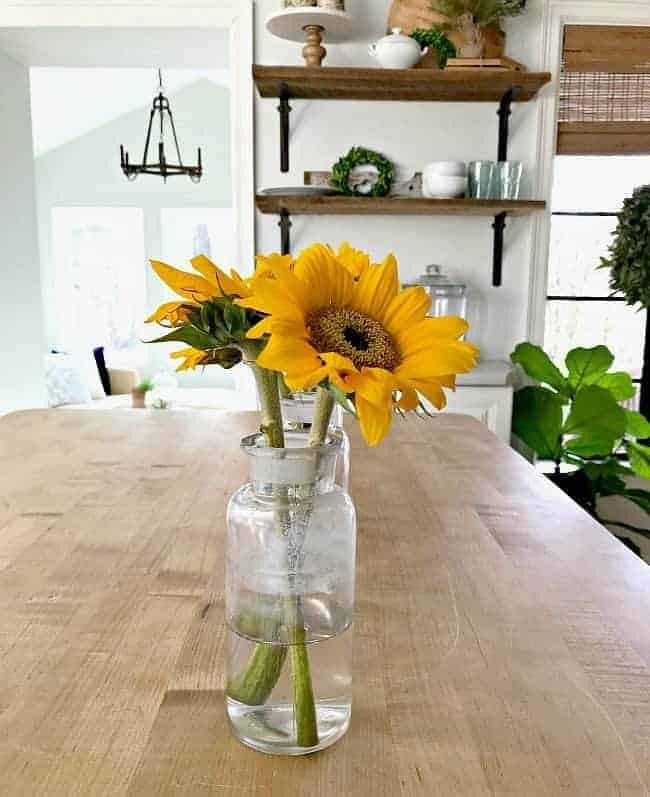 i love using old bottles in my home decor. the other day the kids and I found a really old glass medicine bottle in the back of the our property. it was so cool for them to be able to research the name of the company and when the bottle was made . Thanks so much for stopping by Laura! What a great find! I love all of your ideas and agree on the power of one flower choice. I sometimes struggle with the grocery store bouquets. They just look so unoriginal when I put them in a vase. I will look for all one kind next. Glad you picked these up! It is fun to have something new every once in a while. 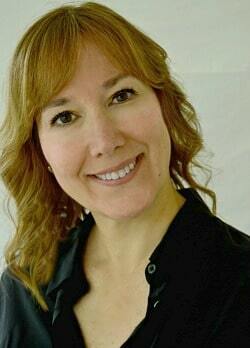 Thanks so much Julie! I agree about the grocery store bouquets. They are pretty but I feel like one flower bouquets suit my style (one color palette as opposed to several different colors). Right now I’m into green hydrangeas and red tulips, obviously. 😉 Thanks so much for stopping by. Hope you have a great weekend! In my email stream, your post had a photo of a wooden candle holder in front of a chalkboard with something on it. I couldn’t quite tell what it was, but I was interested in it. I loved the look. Can you expand on that item? I didn’t see it on this page, although the centerpieces you created were lovely! The item on top of the wooden piece is a dried star pod. I got it a few years ago from terrain.com. They are very interesting, don’t you think? Hope that was what you were asking about. yes, that was it! I’ll have to check it out. Thanks! You have such pretty ideas and tips for thrifted bottles. I like your style. And fresh garden flowers can make everything better, can’t they? 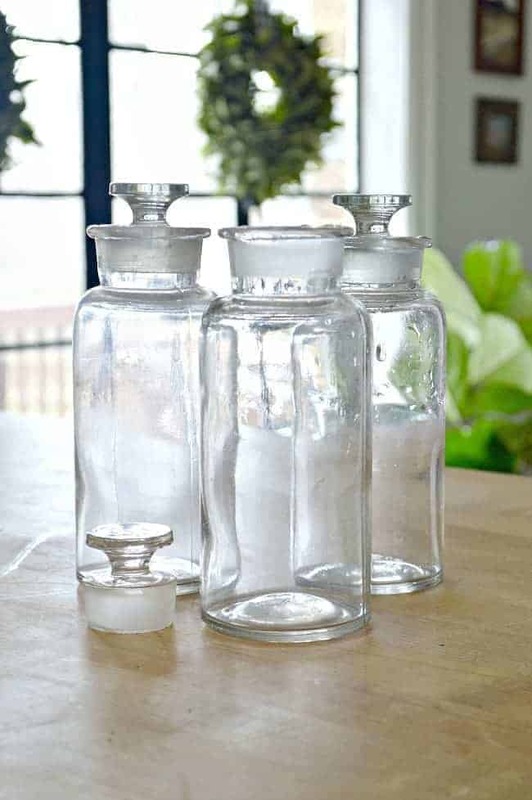 These thrifted bottles are so pretty…great shape to them! Love one flower choice, as well…I think the tulips are my fave! 3 glass bottles = endless possibilities!! Love all of the ways you’ve used them. So many beautiful arrangements! Thanks so much Vanessa! I wasn’t sure what I was going to do with them and almost passed them up. So glad I didn’t do that. Very pretty idea. Simple and elegant. Thanks so much Kim! I love my new thrifty find. Love these bottles and what you’ve done with them! I would have had a rough time passing them up too – especially with those lids! Those bottles are cool and I would have snapped them up too. I like the noise the lids make as that type is taken off. Thanks, I do love them. 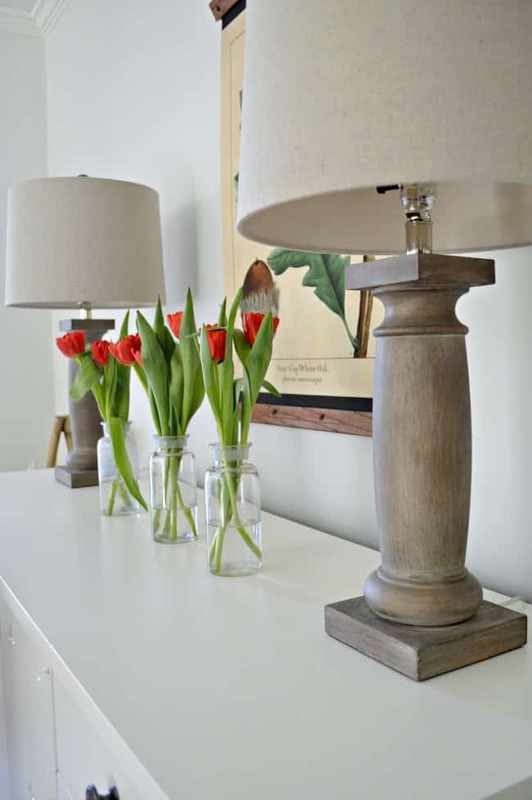 Love the way you styled these thrifted bottles…so many possibilities!! Thanks Cindy! Love that I was able to get so much from my little splurge. Yeah, I’m trying to stay out of the thrift stores too -trying. These are beautiful but you made them look ah-mazing!!!!! Love those bottles! Glad you allowed yourself to grab them, a tiny useful splurge and moving them around is so much bang for the buck. Oh, Kristi, this is such a lovely idea! Simple but beautiful. Thanks so much Mary Beth, I appreciate it!